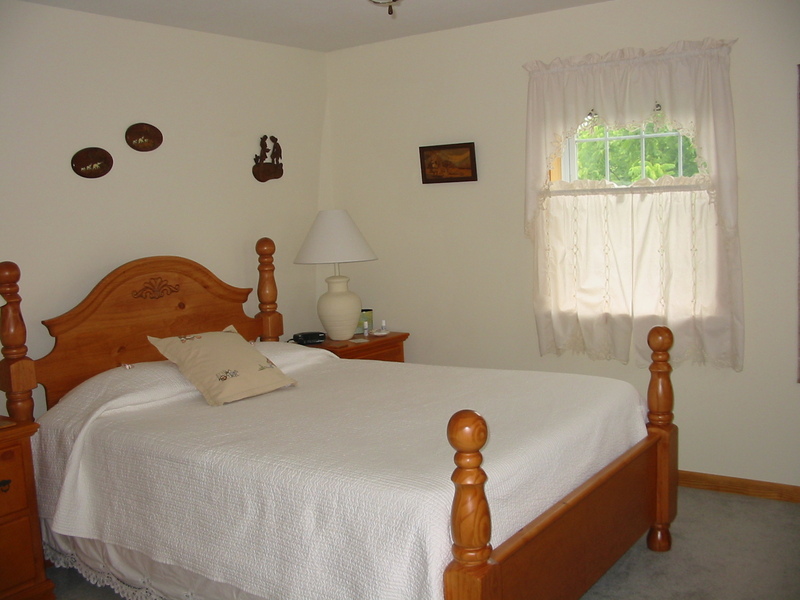 Hidden Meadow Inn has three rooms available for guests. For your comfort all rooms are furnished with Queen-sized Tempur-Pedic® beds. The Amoré Room has a private bath, while the Alaska and Asia Rooms may use either full guest bathroom; the second floor Hall Bath or First Floor Bath behind the kitchen. 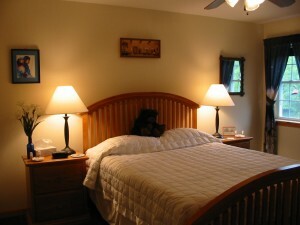 The Alaska and Asia Rooms can also accommodate extra twin beds or up to 4 persons per room. In the Amoré Room guests can recover romance and discover dreams. CLICK HERE for more information about the Amoré Room. There’s GOLD in them thar’ hills! 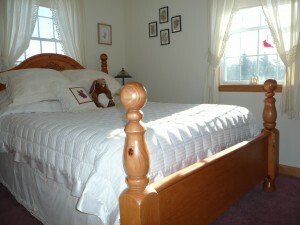 CLICK HERE for more information about the Alaska Room. Original art from the Orient decorate the walls in the sunny Asia Room with a Queen TempurPedic bed, room for extra twin beds, and windows facing south and west offering views of gardens, birds and sunsets. CLICK HERE for more information about the Asia Room.